The fourth volume of this Pulitzer Prize-winning biography vividly recounts Jefferson's eventful first presidential term. 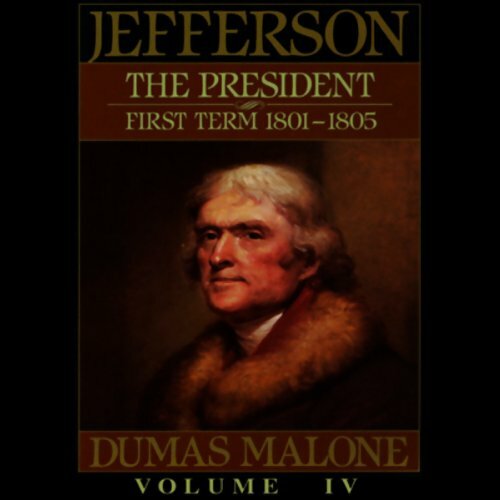 Though characterized by calmer seas than his second presidential voyage, Jefferson's first years in office find him confronting a nation deeply divided following the administrations of Washington and Adams, and many subsequent conflicts. He acquires the vast territory of Louisiana for the United States, challenges the growing power of the federal judiciary, and continues to press his opposition to the Hamiltonian doctrine of an overriding central government. He also assumes the unchallenged leadership of his party and is universally acknowledged as the preeminent American patron of science and general learning.